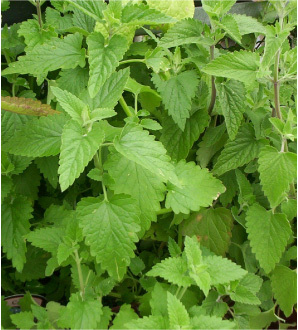 (Nepeta cataria) Catnip attracts good animals and insects while keeping pests away! Cats and bees love this plant. A carefree, spreading herb that looks great in garden beds or borders. Blooms all summer with fragrant flowers and foliage.